The Wii U, Nintendo's current console, is finally dead. 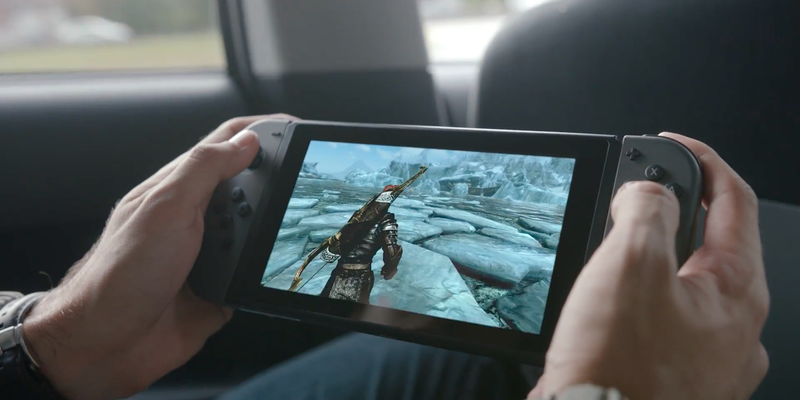 The company recently revealed its next console, the Switch, which Nintendo is hoping will succeed where the Wii U failed. Some of the best Wii U games will obviously get sequels on Switch, but that isn't a guarantee for many of them. Those could benefit from re-releases, perhaps even with new bonus features. We're purposely not including games like "Super Smash Bros.," "Mario Kart," or "Splatoon" on this list because we know they will get re-releases or sequels on Switch. That would be like asking for water to be wet. 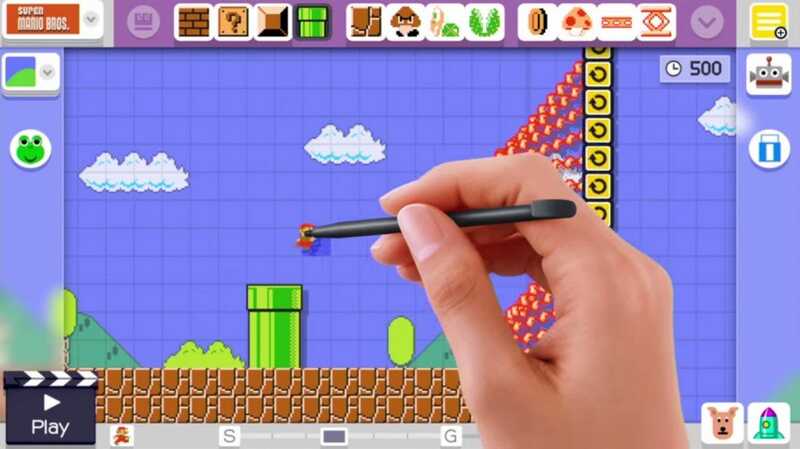 "Super Mario Maker" is a slightly different story, as the outstanding Mario creation tool was made possible entirely because of the Wii U's touch screen. It hasn't been confirmed yet whether or not the Switch will have a touch screen (we think it will). Even if it does, it would be impossible to use the touch screen and play games on your TV at the same time, as the screen has to be docked in the docking station to output to the TV. That would make designing levels in "Super Mario Maker" a bit of a hassle. Still, Nintendo must find a way to bring it to Switch. It's arguably the best game on Wii U. 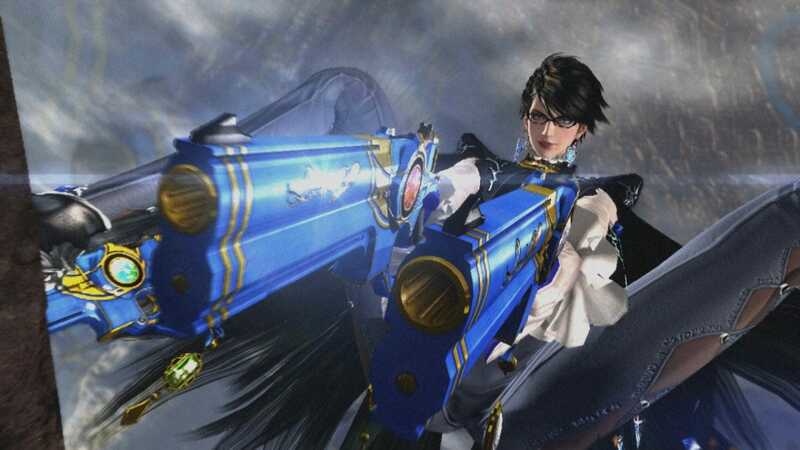 "Bayonetta 2" is an enthusiastically nonsensical flurry of combo-based action, which puts players in control of a witch who has guns in her shoes and summons demons using her hair. It's a niche game that Nintendo funded, and it didn't sell well. It deserves a little more exposure on a new, more promising console. Case in point: There's a level near the end of the game where you just play "Star Fox" for a few minutes. "Bayonetta 2" is amazing. Let's give it another shot. If you like huge, sprawling role-playing games like "Fallout," you were probably pretty bummed out by what the Wii U had to offer. 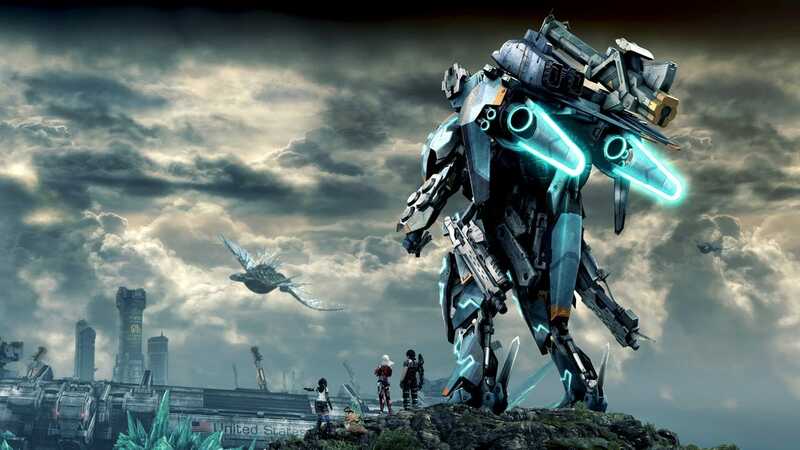 "Xenoblade Chronicles X" isn't exactly in the same mold as those other games, but it's pretty darn impressive in its own right. It's an absolutely gigantic RPG set on an alien world, where you are tasked with helping refugee humans build a new life after the destruction of Earth. You'll tangle with aggressive alien armies as well as local wildlife across five breathtaking continents. The sheer size of "Xenoblade Chronicles X" is staggering, as its massive open world is entirely seamless, with no loading screens. It's extremely dense with different systems and menus you have to manage, but if you want to lose yourself in one game for 80 hours, you could do a lot worse. The developers would have to re-jigger a lot of the touch-based menus, but this game deserves another chance. This turn-based RPG is a pop music-themed mashup of "Fire Emblem" and "Shin Megami Tensei." That means it exists for approximately 50 people or so, but it's also really good. 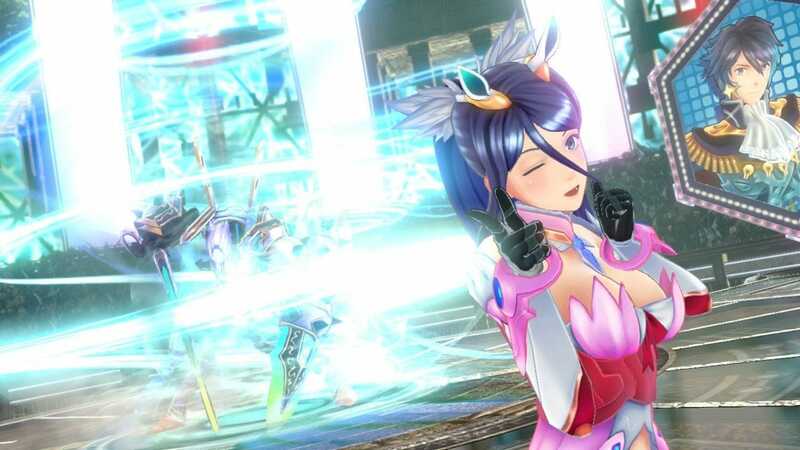 In this game, you and your teenage Japanese friends juggle time between training to become pop idols and using the power of pop music to defeat horrific monsters. It's goofy and extremely anime, but if you can stomach it, you'll have a great time. Most importantly, there's no reason this couldn't work on another console. Bring it to Switch. This is another mashup, this time between "The Legend of Zelda" and "Dynasty Warriors." That means you take control of Link and friends as they button mash their way through hundreds of cannon fodder enemies while metal guitar remixes of "Zelda" songs play in the background. It's goofy, irreverent, and mindless, but a ton of fun for a weekend. It was ported to 3DS already, so maybe a proper sequel is more appropriate than a re-release at this point. 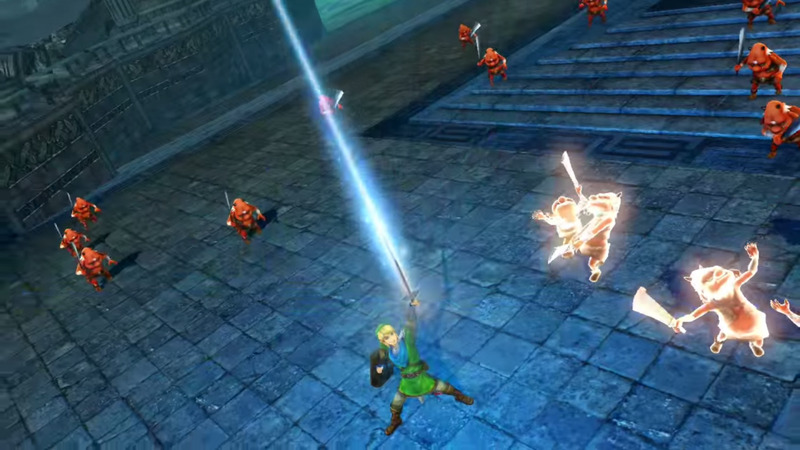 Whatever it is, there needs to be more "Hyrule Warriors." "Pokken Tournament" puts you in direct control of a bunch of the coolest Pokémon in existence in a one-on-one competitive fighting game. It's accessible and deep, with satisfying moves to pull off in a unique mix of 2D and 3D gameplay. 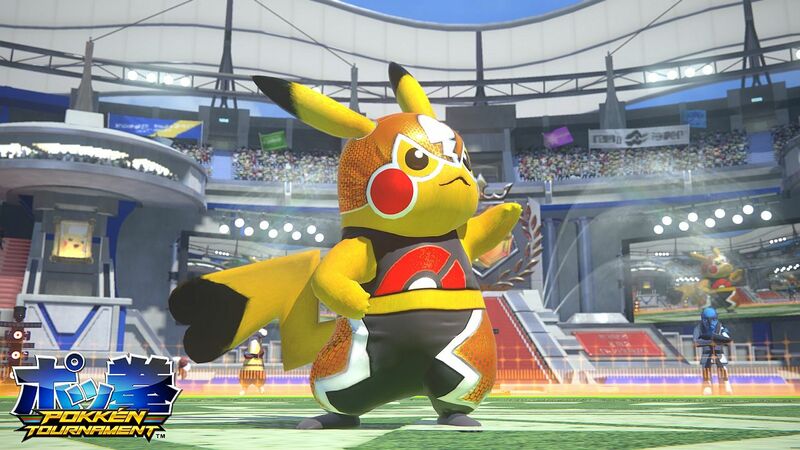 That's all fine, but the most important thing about "Pokken Tournament" is that you can play as Pikachu wearing a little luchador outfit. Long live Pikachu Libre. Bush Whacker 2 is a mix of adventure and RPG. Taking place in the magical lands of Bush Whacker where (apparently) anything your heart desires can be obtained by taking a sword to the nearby bushes. Archaeologist Samantha Swift has stumbled upon one of the greatest archaeological finds in our lifetime. Sam`s quest to piece together the mysterious artifacts of the Roses of Athena is not without obstacles. Help Nelly find and save her brother from a mysterious Romanian castle! Dive into the castles magical pictures and discover the secrets of the Philosophers Stone. Use rockets to pop the Zombies. Tap and hold to control the direction and speed of the rocket, and release to shoot the rocket. In this incredible hidden object adventure that spans over 28 years, help Robinson explore the island, fight with cannibals, visit a lost village and construct a new boat to sail back home! Gather parts of a magic scroll to find hidden treasures, solve puzzles to unlock secret areas and collect keys to unleash the might chain ball. This brick buster will send you on an adventure to find the Fairy Treasure, which has been stolen by an evil and greedy troll.